Sermon on the Mount - "Jesus' Arguments Against Anxiety"
Listen to Sunday's sermon over Matthew 6:25-34 about how anxiety and worry are not from God. Sermon on the Mount - "Investing Your Life"
Check out this past Sunday's Sermon over Matthew 6:19-21. Sermon on the Mount - "Grace and Accountability"
Listen to Sunday's sermon over Matthew 7:1-6. Sermon on the Mount - "How to Spot a Fake"
This Sunday Kip Nanninga preached on Matthew 6:1-18 and discussed how we should not perform for men when it comes to fasting, praying, and giving, but our desire should be to please our Heavenly Father alone. Sermon on the Mount - "Dealing with Difficult People"
Sunday Brady discusses what Jesus says in the Sermon on the Mount about how we should respond on relationships that can be very challenging. Listen as he preaches on Matthew 5:38-48. Sermon on the Mount - "Jesus on Integrity"
Continue listening to the Sermon on the Mount as John dives into Matthew 5:33-37 and the what scripture says about making oaths. Sermon on the Mount - "Marriage and Divorce"
Continue listening to Jesus' Sermon on the Mount as Brad discusses biblical standards for marriage and divorce. 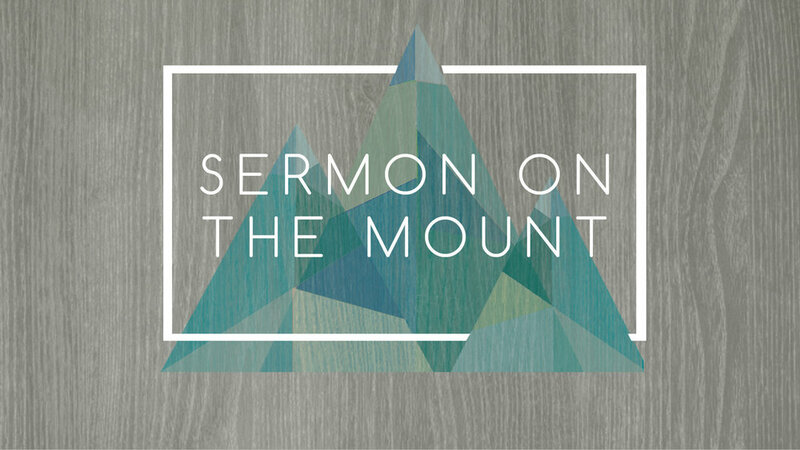 Sermon on the Mount - "Jesus on Lust"
Sermon on the Mount - "Jesus on Anger"
Continue listening to the Sermon on the Mount as Brady preaches on Matthew 5:21-26.